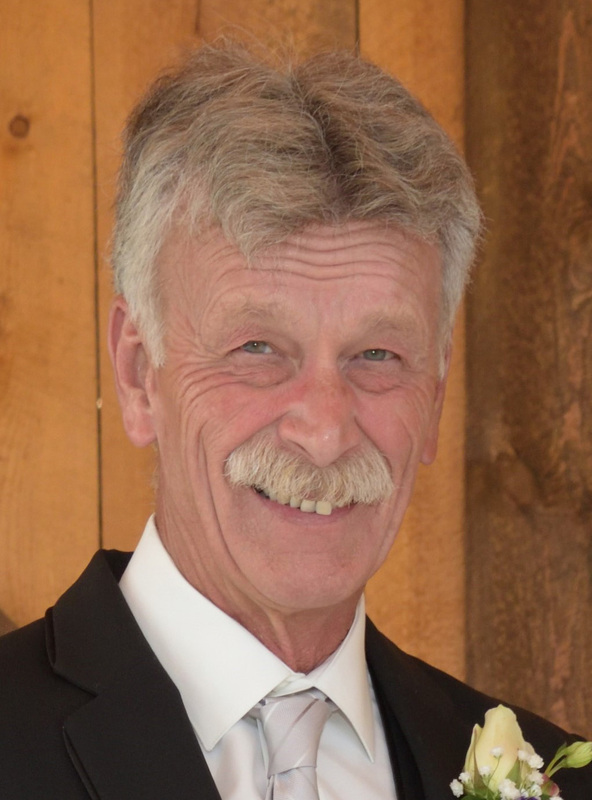 Bruce A. Fyfe, 65, passed away April 5, 2019, surrounded by the love and comfort of his family. He was born in Des Moines on August 14, 1953, to Clarence and Phyllis Fyfe. Bruce graduated from Saydel High School and married Debra Umland in 1986. He worked for Corell Contractors for more than 30 years. Bruce will be remembered as a loving husband, father, grandfather, brother and friend to many. He enjoyed woodworking, animals, working on his house, and traveling, especially to Black Hills, South Dakota. Above all else, Bruce treasured time spent with his family and he was beyond proud of his children and grandson. Bruce is survived by his wife, Debra; children, Kasi (Brian) Wolfer and Jacob Fyfe; grandson, Leo Joseph Wolfer; siblings, James (Donna) Fyfe, Linda Fyfe, John (Lynnette) Fyfe, and Cheryl (Ken) Bee; mother-in-law, Thelma Umland; as well as other loving family and friends. He was preceded in death by his parents, Clarence and Phyllis, and his father-in-law, Willis Umland. 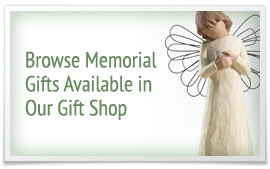 Funeral services will be held at 10:00 a.m. on Wednesday, April 10, 2019, at Hamilton’s near Highland Memory Gardens, 121 NW 60th Avenue in Des Moines with burial to follow at Lincoln Township Cemetery in Alleman. Visitation will be held at the funeral home Tuesday evening from 5-7 p.m.
Memorial contributions may be directed to the Animal Rescue League of Iowa.